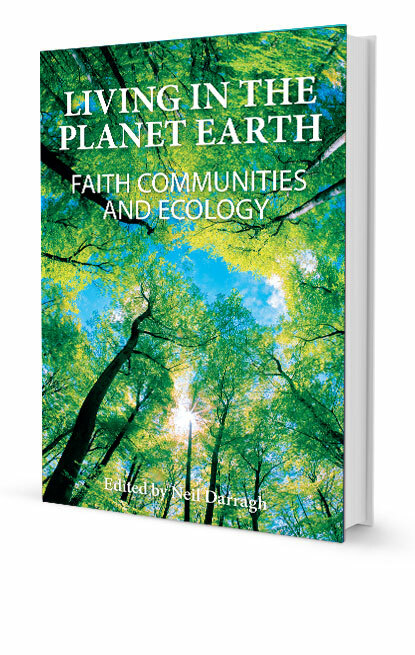 Accent Publications is the publishing arm of the Theology Research Unit. 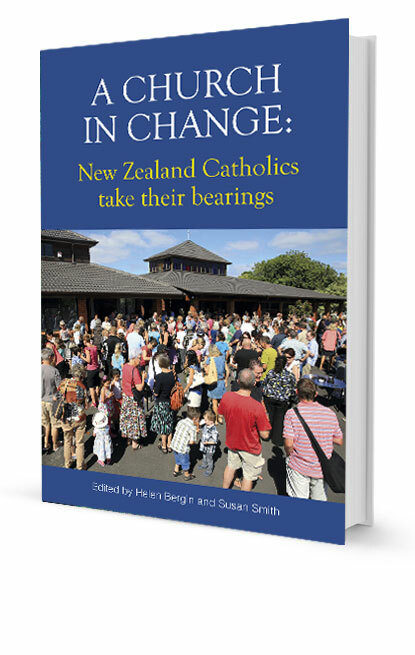 We write about spirituality, theology and contemporary religious issues from an Aotearoa-New Zealand perspective. 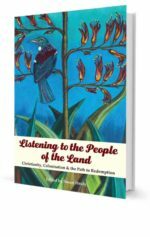 We aim to be a resource for those who want to discuss and search out mature responses to the major issues of Christian life in the 21st Century. 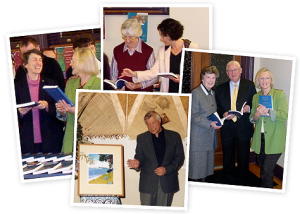 Founded by Jo Ayers, Accent Publications was brought under the management of the Theology Research Unit of the Catholic Diocese of Auckland in 2014. The current members of the Research Unit are: Helen Bergin, John Dunn, Neil Darragh, Alice Sinnott, Lyn Smith, Kevin Wanden and Susan Smith.